Article: Association between food allergy and ankylosing spondylitis: An observational study. Article: Who Should Be Gluten-Free? A Review for the General Practitioner. 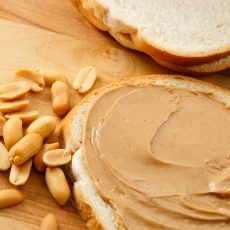 Article: AR101 Oral Immunotherapy for Peanut Allergy.